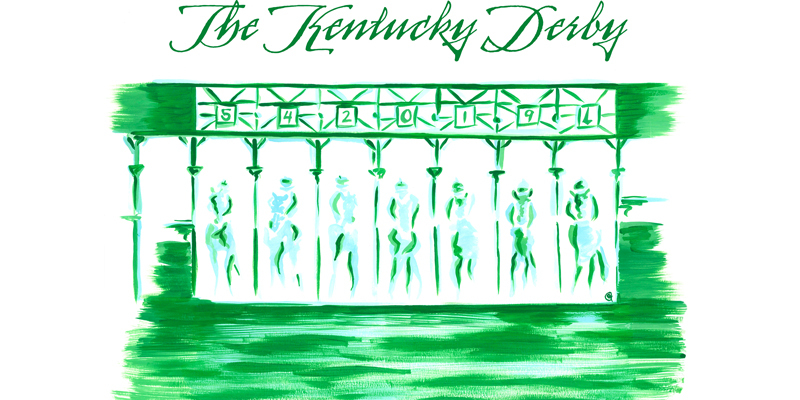 Join us to watch the 145th running of the Kentucky Derby and support the museum in style! Raffle and live auction, and prizes for most elegant and original hats add to the excitement. Come for the race and cocktails, and stay for dinner and dancing.